Clarksville, TN – Clarksville Police reports Rasheem Demar Lewis, age 27, was indicted by the October 2018 Grand Jury for First Degree Murder in conjunction with the death of Julian Torres. His bond was set at $500,000. The warrant was served yesterday, without incident, in Nashville Tennessee. He was booked into the Montgomery County jail around 9:15pm, on Thursday, October 25th, 2018. 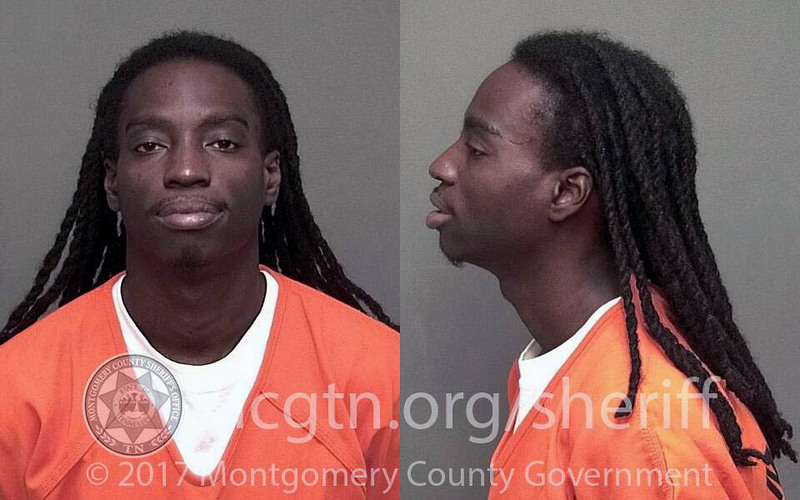 Clarksville, TN – Clarksville Police report Timothy Elijah Ogburn, age 28, already incarcerated in the Montgomery County Jail on other charges including the May 19th, 2018 First Degree Murder-Premeditated and Possession of Weapon-Convicted Felon charges for the Homicide of Julian Torres, was served with new indictments handed down from from the October 2018 Grand Jury. Woodlawn, TN – Just before 10:30am Friday morning, October 5th, 2018, Kirby Gene Wallace was taken into custody by Henry County Sheriff Monte Belew and Corporal Stacey Bostwick. 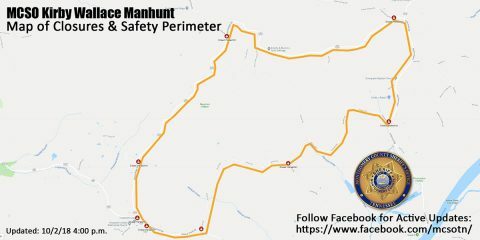 This ended a week long manhunt for the 53 year old Wallace who was wanted for killing two people and injuring another. Belew and Bostwick had left the search Thursday afternoon but were called back around 12:30am Friday morning because there was need of another track dog. Stacey Bostwick handles Rowdy one of Henry County’s blood hounds. 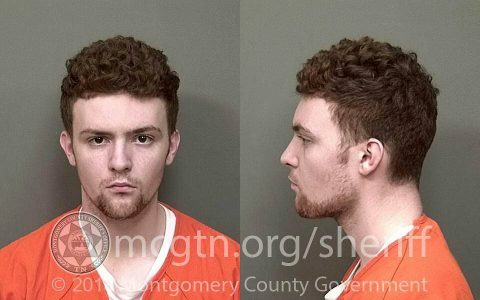 Clarksville, TN – The Montgomery County Sheriff’s Office has announced that Kirby Gene Wallace has been arrested this morning, October 5th, 2018. 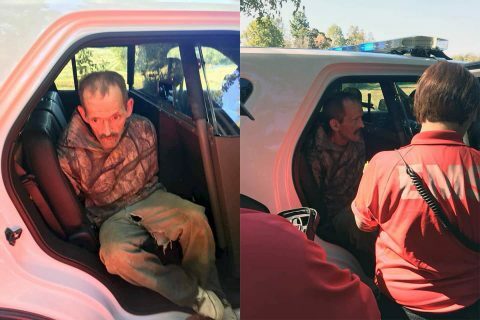 Kirby Wallace was captured in Stewart County. Wallace was wanted by law enforcement for killing two people and injuring another during crimes at two separate houses. Wallace was wanted by the Montgomery County Sheriff’s Office for Especially Aggravated Kidnapping, Aggravated Burglary, and Theft of Property. 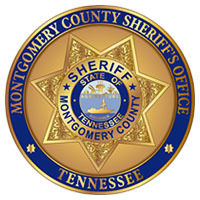 Clarksville, TN – The Montgomery County Sheriff’s Office reports that all roads in Montgomery County are now open. The search area for Kirby Gene Wallace has been moved to Stewart county after a credible sighting in the Hayes Ridge Road and Wild Cat Creek Road area. 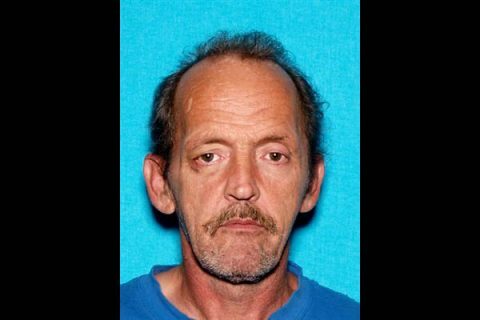 The Cumberland City ferry will be temporarily shut down this morning while the search for Kirby Wallace extends into Stewart County. In Stewart County per Sheriff Frankie Gray, bus routes #6 and #35 are canceled today, due to a new perimeter that has been setup on Hayes Ridge around to Bartee Road. Please continue to be vigilant, keep doors and windows locked, and also keep keys out of vehicles and keep vehicles locked. 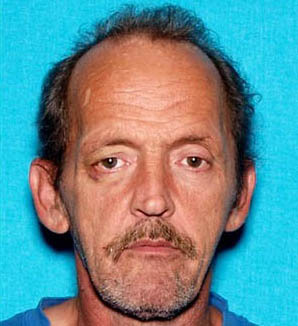 Montgomery County, TN – The Montgomery County Government reports that the reward for information leading to the capture of murder suspect Kirby Gene Wallace is now at $20,000. The breakdown is as follows: The Tennessee Bureau of Investigation (TBI) contributed the initial $2,500, Governor Haslam’s office contributed $2,500, the US Marshal’s office contributed $2,500, Montgomery County Government contributed $10,000 and five citizens who chose to remain anonymous called County Mayor Jim Durrett’s office to commit an additional $500.00 each for a total of $20,000 in reward money. 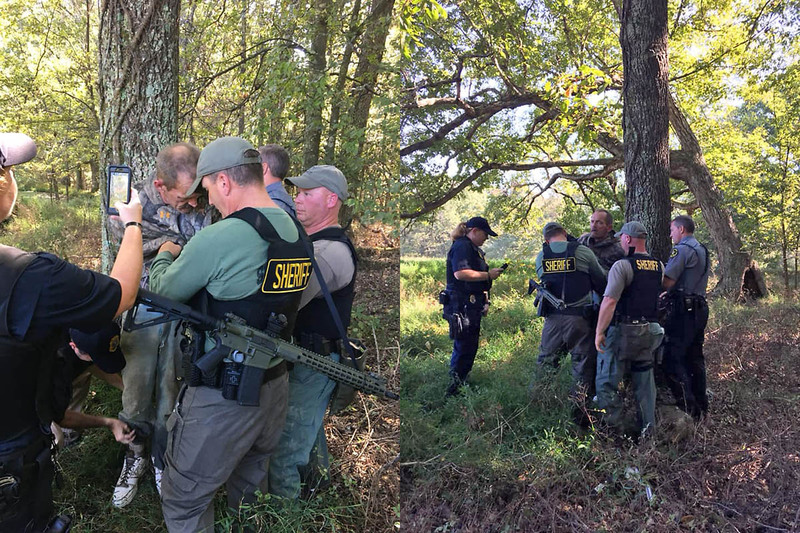 Montgomery County, TN – Montgomery County Government is offering a reward of $10,000 for information leading to the capture of murder suspect Kirby Gene Wallace, now bringing the total reward amount to $17,500. “This is a dangerous man, and we want him caught and brought to justice. Wallace has brought unrest to our citizens and has expended massive amounts of Tennessee resources. If this reward helps our law enforcement officers in any way and gives peace of mind to our residents, it’s worth it,” stated Montgomery County Mayor Jim Durrett. Clarksville, TN – Montgomery County Sheriff’s Office reminds everyone that there are still a few checkpoints throughout the Woodlawn and Indian Mound area in the search for Kirby Gene Wallace. 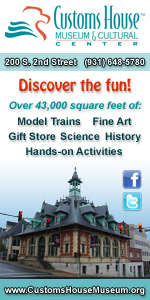 If you live in the area you will be allowed home. Except on Poplar Springs Road between Welker Road and Cumberland City Road. 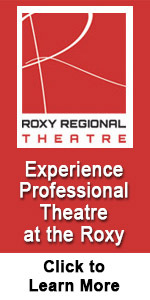 It is closed until further notice. If you need any assistance returning or leaving your residence, please call 911. 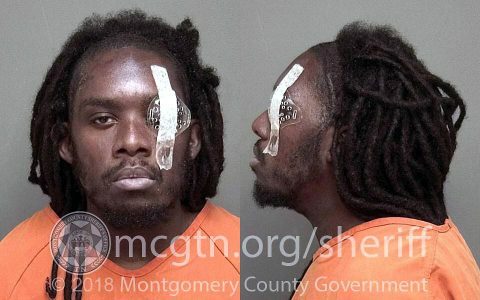 Clarksville, TN – The Montgomery County Sheriff’s Office received a call overnight from the 4000 block of Poplar Springs Road of a man attempting to enter a porch with a gun and then ran off into the woods. MCSO also received other calls of suspicious activity in the area. 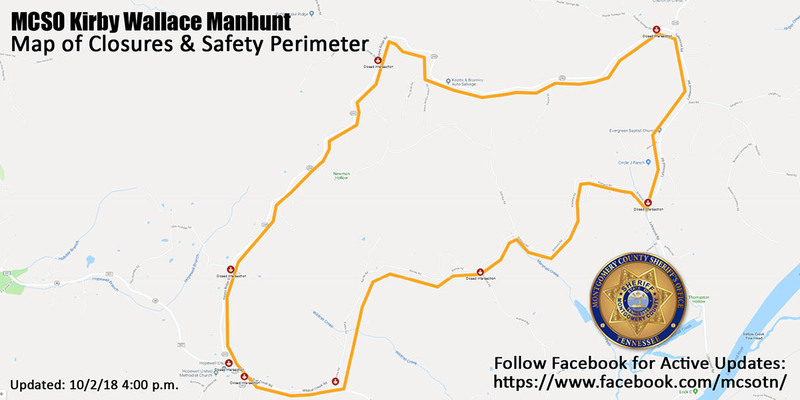 MCSO has established a second search perimeter in the area. The Montgomery County Sheriff’s Office is asking residents in the search area to stay indoors, lock all doors and windows, and report any suspicious activity.